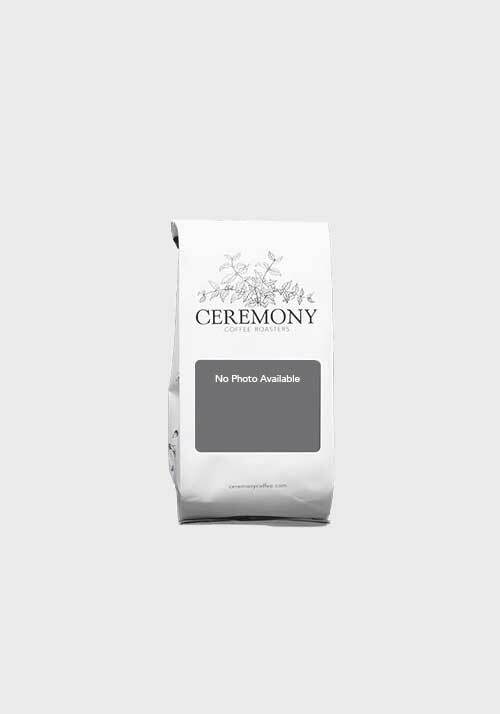 Ceremony Coffee is a quality-drive roaster/retailer pursuing all things good in coffee. In our hard work together with partners and customers, we are about authentic relationships, shared knowledge, and beautiful coffee experiences. The cafe manager job comes with a lot of responsibility and requires hard work and dedication to fulfill our commitment to customers and represent our coffee in the best possible way. Your job will include making major decisions, directing employees toward common objectives and goals, and providing leadership. You will direct the cafe operations and lead retail staff toward this end.